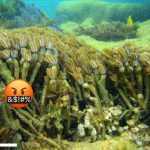 Invasive Blue Xenia Is Spreading Quickly In Brazil!!! 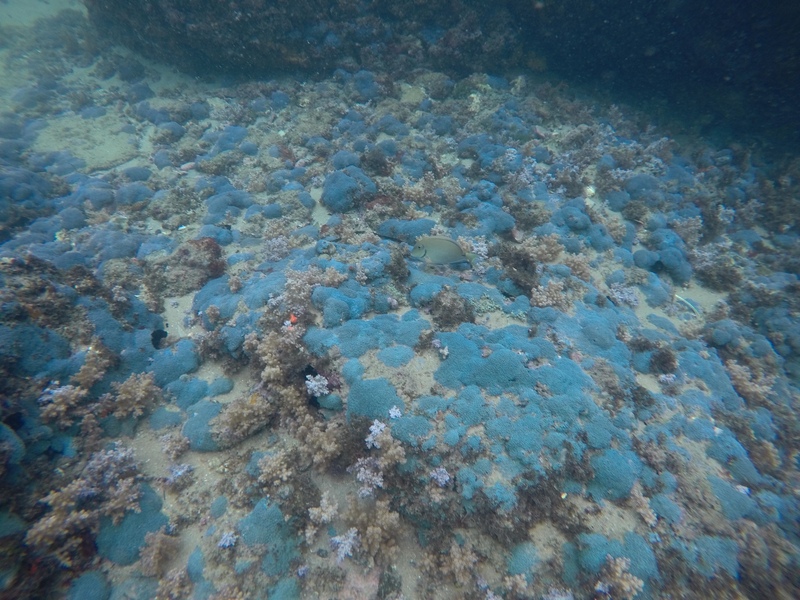 Home / Corals / Invasive Blue Xenia Is Spreading Quickly In Brazil!!! 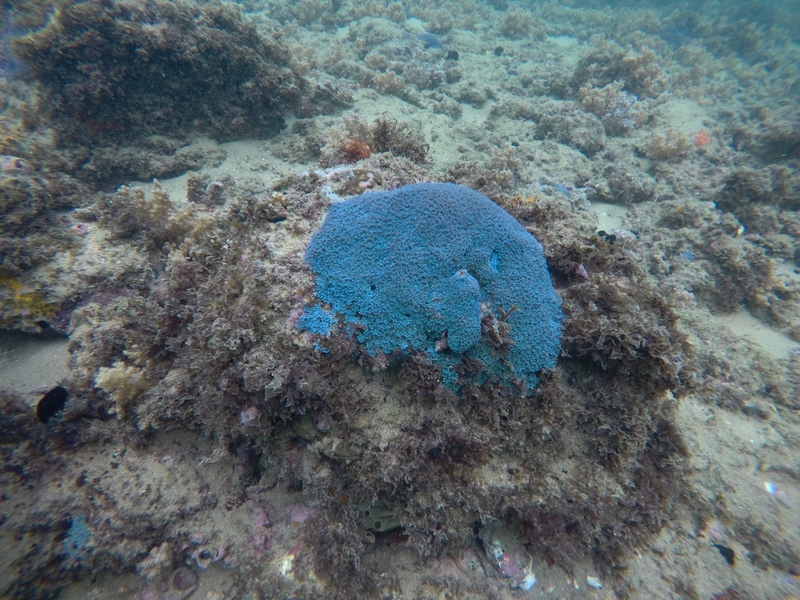 Back in May, I reported on the discovery of a large population of Blue Xenia (Sansibia) which had become established in the rocky reefs near Rio de Janeiro. 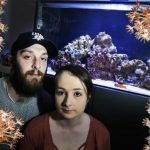 These were found alongside another invasive species, Clove Polyps (Clavularia), which likely indicates that these two corals originated from an aquarist foolishly releasing them into the ocean. Now, a new population of Sansibia has just been found far away from this first sighting, illustrating a startling rate of colonization in the Atlantic. Diver Jonathan Campbell spotted a veritable field of blue in the shallows near Salvador, Brazil, roughly 1000 miles to the north of where it had first been found. 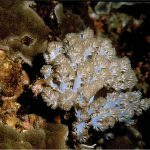 Here, Sansibia is in competition with another soft coral, the short, tree-like Neospongodes, which combine to cover nearly every square inch of the bottom. Blue Xenia seems to have found an ecological niche that was previously unfilled by the native fauna. 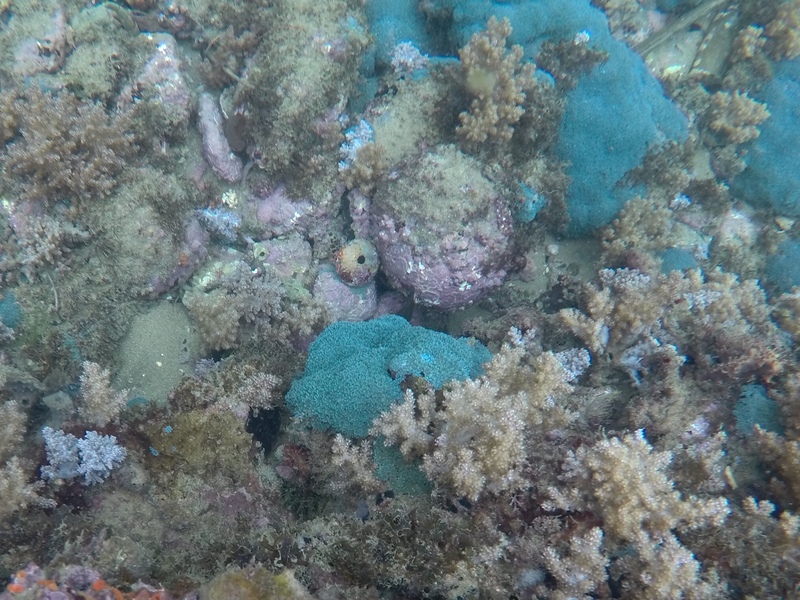 In shallower waters, the encrusting Palythoa caribaeorum forms a dominant part of the benthic community, but, as was documented at the original locality near Rio de Janeiro, deeper or more sedimented reefs lacking this coral make for an ideal Sansibia habitat. This new sighting raises some interesting questions. Did it become established from the population near Rio, or is it the other way around, with the Salvador population seeding areas to the south? This explanation might better fit the southerly water currents in the region, though there’s yet to be a sighting of Clavularia from this location. Does this in any way change the narrative of this introduction, particularly as it relates to a possible aquarium release? And what are the ecological ramifications here. Is Neospongodes being outcompeted for real estate along the bottom, or is this Sansibia an innocuous invader, simply getting by in a habitat that was being underutilized. And the big question is how much further will this coral advance. 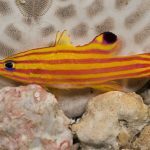 There is a sharp biogeographic break formed between the Northwest and Southwest Atlantic, but, as we’ve seen with the recent rediscovery of the Great Amazon Reef and the spread of lionfish into Brazil, there are still ways for species to spread across these regions. We’ve seen instances of species heading south, will Blue Xenia be able to make the trek north? Given its abundance and its proclivity for asexual reproduction, it may not be long until the Caribbean turns a pretty shade of blue.